LIMITED-EDITION BEAUTY: YAY OR NAY? I'm conflicted over limited-edition beauty releases for a couple of reasons. Maybe you share them, maybe you don't – either way, let's chat about that. 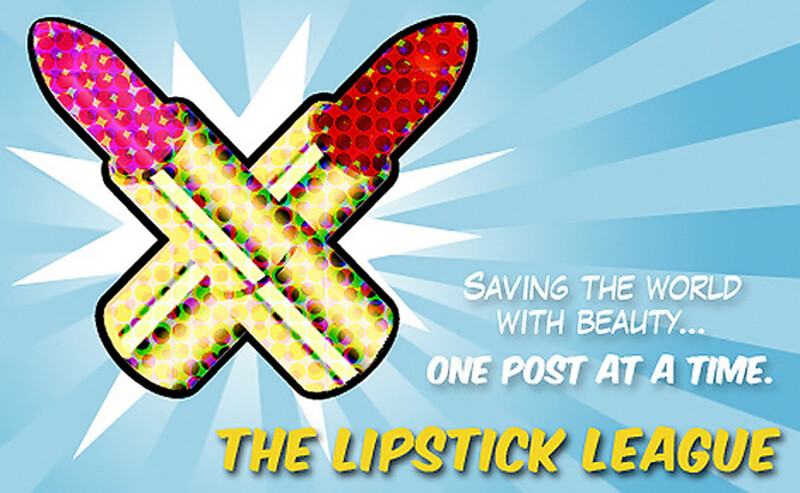 This week&apos;s Lipstick League question is how do you feel about limited-edition products? As I mentioned in the dek up there, I&apos;m conflicted about limited-release items for a couple of reasons that you may or may not share. On the positive side, when it&apos;s a good limited-edition item, something truly covetable and special, it&apos;s an excellent way to bring attention to or raise money for a deserving cause (as long as the cause really benefits). There&apos;s also a certain amount of satisfaction in owning something you treasure in part because of its limited availability and in part because you managed to snag one. And for a brand such as MAC, it&apos;s a way to keep launching new things when you already have a massively successful core of products. But on the negative side, I see many limited editions as marketing manipulation. Again I point to MAC as an example – it feels as though there&apos;s a new launch every two weeks, which is too much to keep up with. Feels like pressure to buy now, and with every new release. Our lives are already so fast-paced and high pressure – do we need more? Or is it about feeding a demand that itself feeds on new, new and now, now? Limited editions seem to play mostly to beauty junkies and addicts who simply can&apos;t resist something new and pretty. They hype up a fad or a trend, or commercialize an event, sell, sell, sell, and move onto the next thing. Smart and insidious brand strategies for maintaining a healthy bottom line – and for parting people from their cash, I say. Exhausting, too. There&apos;s also that disappointment when you spot something you really, really want, like that gorgeous 2018 Lunar New Year lipstick from Givenchy that sold out (at least online) in a snap. The bear compact in the opening image is from the limited-edition Moschino + Sephora Collection that debuted last August and went fast. It&apos;s no longer available, of course. 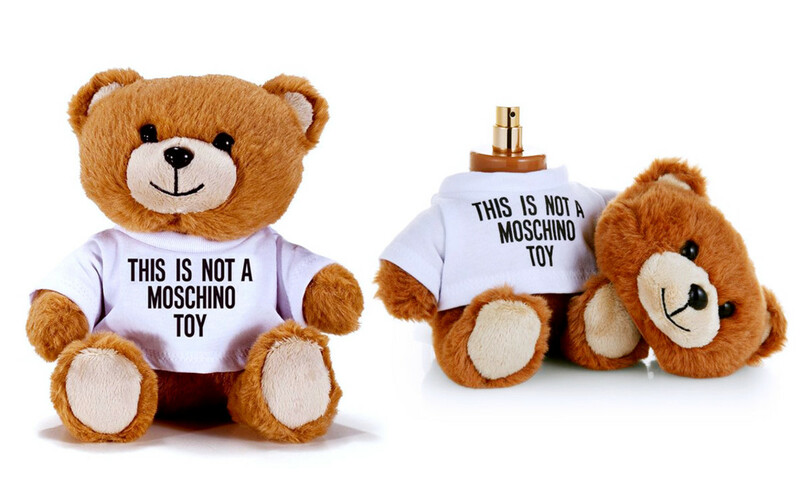 But two Moschino + Sephora Collection items are back in stock for yes, another limited run: the Moschino + Sephora Bear Lip Gloss Chain and the Moschino Toy Eau de Toilette (a citrus-and-woods fragrance that sounds right up my olfactory alley). 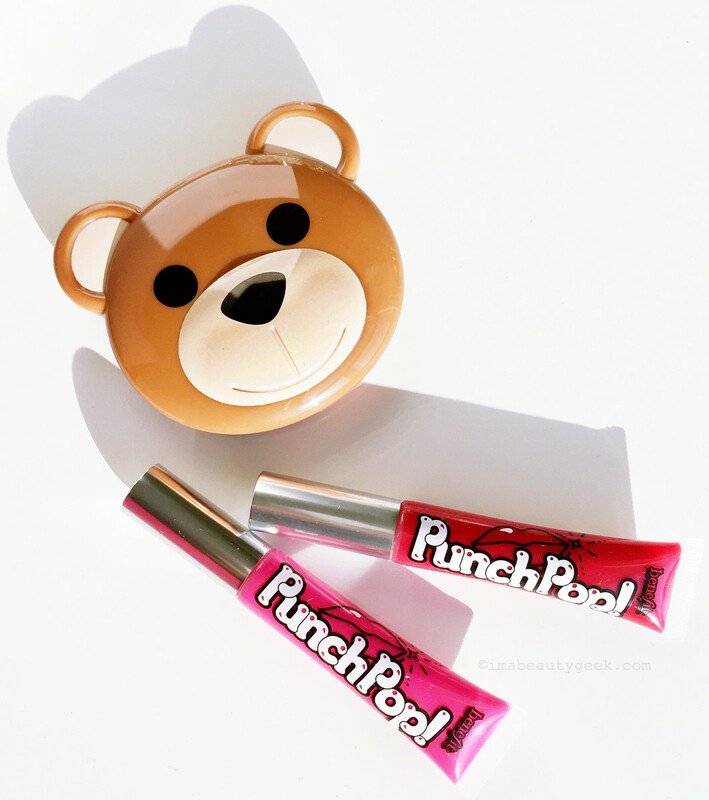 The Benefit PunchPop! Liquid Lip Colour in the opening photo isn&apos;t limited-edition, though, so if you have a hankering for one or more, you&apos;ll find them all still available at sephora.com. 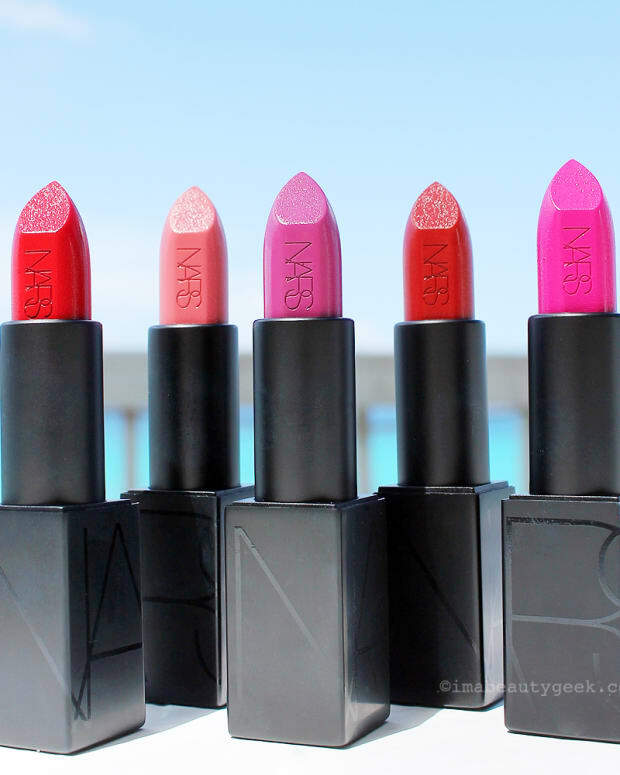 Here&apos;s what the Lipstick League is talking about right now. Prime Beauty If you have oily or combination skin, you’ll want to check out the new Pacifica Pineapple Skincare line, it works great and it’s affordable! Slashed Beauty Self care is more than just bubble baths. Find out what Miranda&apos;s actually doing to take care of herself, from her skin care routine to her work out regimen. 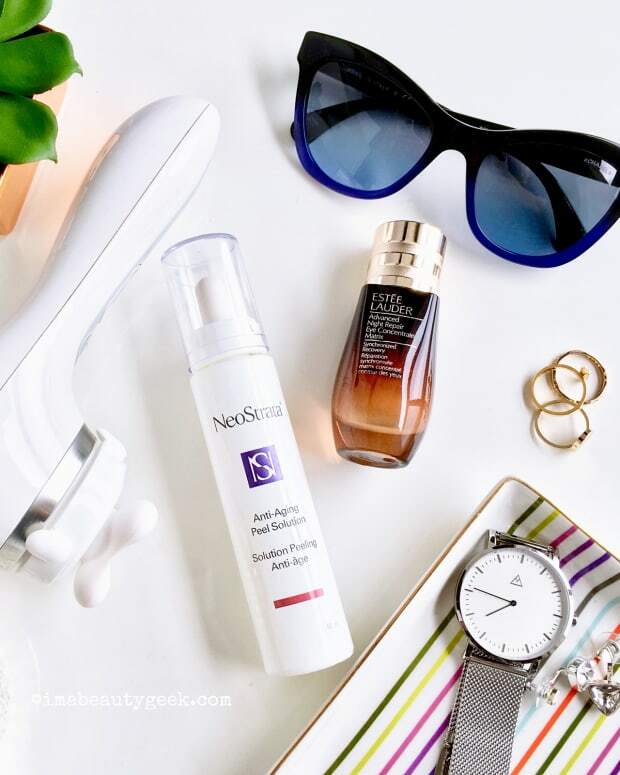 we heart this Oily-skin peeps, would you believe more oil is the answer to your problems? If you don’t believe We Heart This, believe Malin+Goetz! Beautygeeks is agog over this incredible celebrity make-under – you guys, can we talk about this? Blushing Noir The Urban Decay Backtalk Eye & Face Palette is lust at first glance… use it once and fall madly in love! The eye looks, swatches and GIVEAWAY are all here! My Beauty Bunny has a round up of cruelty-free Coachella music festival makeup and hair ideas for you! Painted Ladies Sheila has the scoop on Benefit’s Brow Search and shares an easy eyebrow tutorial with a few Benefit faves. Phyrra Curious about how Courtney&apos;s move turned out? Check out my Life Update – Moving, Laptops, Chronic Illness & Polyamory! Prime Beauty is Currently Craving: We probably all have enough neutrals in our collections, but when is enough enough? Don’t judge, but Cindy&apos;s craving the entire Too Faced It Just Comes Naturally Collection! So, how do you feel about limited-edition beauty releases? Is there a limited item you still feel lucky to have? And is there one that you still regret missing?